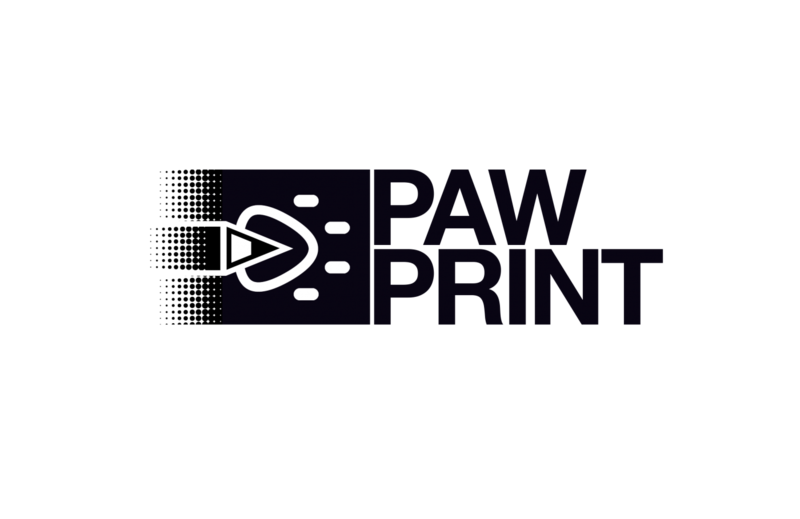 Paw Print is always looking for new submissions! If you are interested, please come to a meeting every Friday, after school, in Room 616. Email [email protected] if you have any questions.